institutions require for home loans. more than ready to handle anything from starter homes to the . 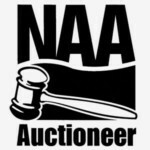 Are you looking for an Appraiser or an Auctioneer? Have questions about the process? 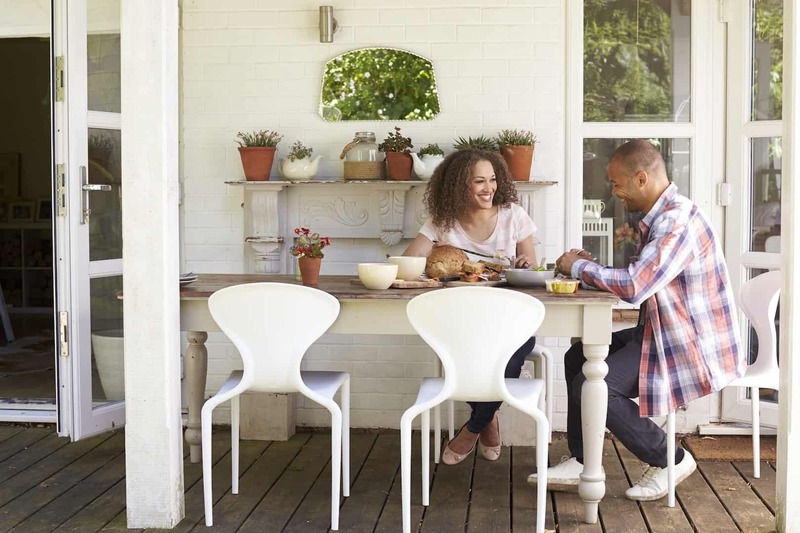 We depend heavily on technology to save you time and money. Of course, it’s been our experience that in practically any industry, service is the number one reason a client comes, goes, stays or refers others. 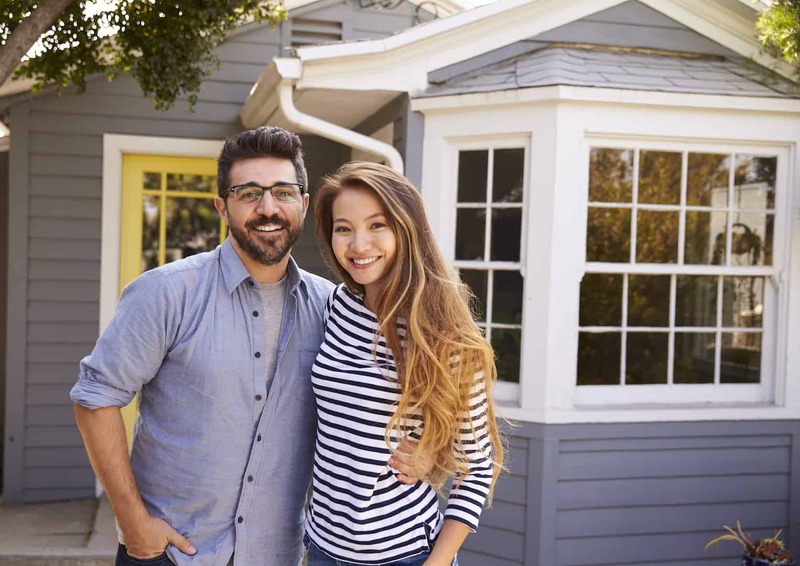 You’ll be treated with the utmost courtesy in all aspects of working and communicating with Dalton Appraisals and Auctions. It all adds up to simply a superior experience for our clients. Call us. We guarantee you’ll see the difference, too. 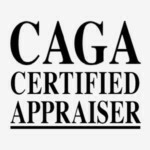 We are North Alabama’s most trusted Appraisal and Auction experts! Located in Florence,AL, but we can come to you and make the process as easy as possible. Serving Florence, AL and the entire Shoals area -Huntsville, AL – Birmingham, AL – Nashville, Tn and anywhere you need us. Learn more about our Auction services here. I can get you cash quick for your assets. Farm sell outs – retirement sale – business liquidation or just ready to make a big move? I can help – we are your premier full service auction company located in Florence AL. 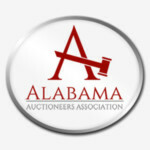 We are licensed auctioneers in Alabama and Tennessee and offer free consultations. Have questions? Call today to see how we can help! Do you have a question relating to real estate appraisals? Auctions? We can help. Simply fill out the form below and we’ll contact you with the answer, with no obligation to you. We guarantee your privacy.